You want to get organized, and we want to help. 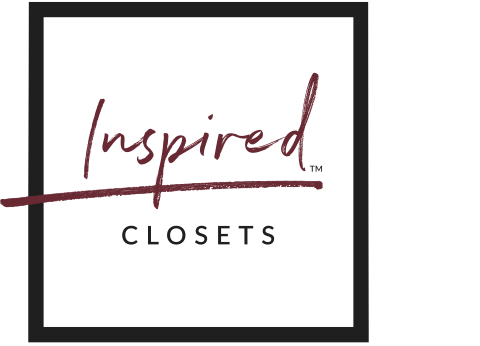 As a fully trained and authorized Inspired Closets dealer, we provide professionally designed and custom built organization solutions. Our complete line of home organization solutions includes unique solutions to organize closets, pantries, garages, basements, laundry rooms, and even the home office or extra bedroom. Let us organize, beautify, and simplify your life. Click one of the photos to see more information and to begin solving your storage problems. Let us bring order to your closets. From pantries to bedrooms and everything in between, we'll design and install a custom built storage solution. No matter the size of your garage, we can help you take advantage of every inch of space. 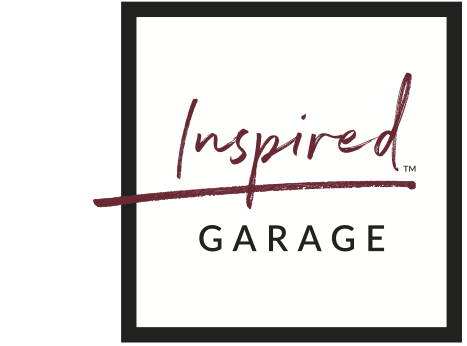 Is your garage floor cracked, stained, and otherwise unattractive? Let us restore life and add some flair to your floor.